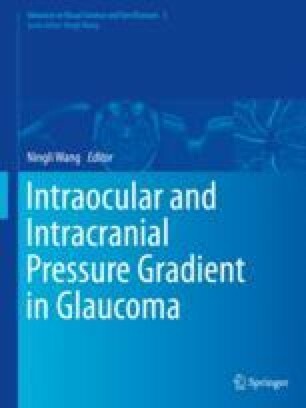 Idiopathic intracranial hypertension (IIH) is a disease characterized by abnormal high intracranial pressure (ICP) with unknown etiology. Factors such as obesity and stenosis of the venous sinus are potentially linked. Symptoms mainly include persistent associated headache, pulsatile tinnitus, vomiting, cranial nerve palsies, and visual disturbances such as photophobia. Response to medical or surgical treatment is variable by patient. The author acknowledges the collaborative research contributions of Monica D. Okon; Ashraf M. Mahmoud; Andrew N. Springer, MD; Robert H. Small, MD; John M. McGregor, MD; and Steven E. Katz, MD.